In Bible times and also in many cultures today, names carry important meaning. Perhaps most of all, it speaks of prophetically giving a baby some encouraging guidance towards the sort of person they will grow up to be. For us, we want his name to glorify God and to remind us of what God means to us. God our Father, although He is powerful and almighty, He is also our personal friend. He cares about our lives and we are significant to Him. His word is Truth. God the Son, Jesus Christ, is our Good Friend. God the Holy Spirit, is our advocate. When we pray, the Holy Spirit advocates on our behalf. We have direct communication to God. 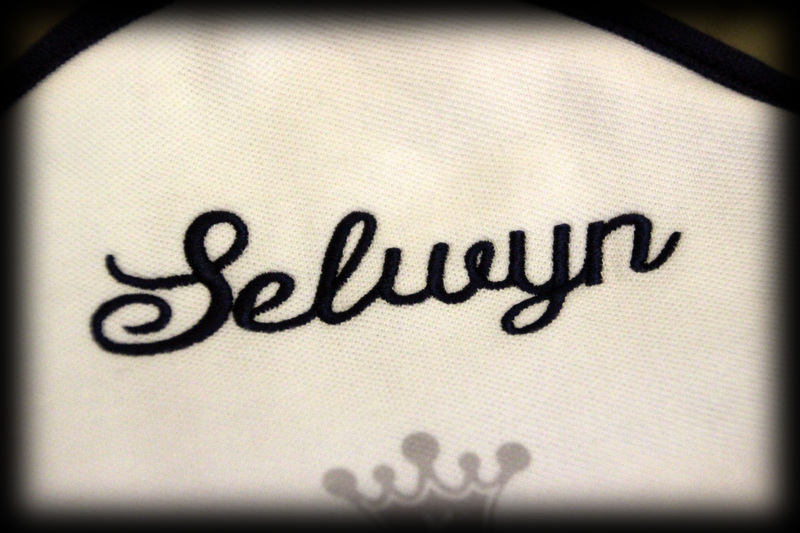 Our prayer for Selwyn is that he will be a man after God’s heart. He will be a good friend to many and that God will bless him with many good friends. We pray that Selwyn will be a man who speaks honestly and can be trusted and a man who is enthusiastic and passionate about his purpose in life. He will be a man that will be of great influence in his generation. The two Chinese names come from 信仰 (which means faith) and 謙卑 (which means humble). We believe God is always faithful to us and when Father God sent His Son Jesus, it was the true act of humbleness. Faithfulness and humbleness should be our attitude towards God and towards the people around us. We chose these words because Selwyn will remind us to model these attitudes and our prayer is for him to always follow God faithfully and humbly. This passage refers to the time when King Solomon dedicated the temple for the Lord and the Lord’s reply is that if we are humble, pray to Him, turn from sin and faithfully follow, we and the future generations will be blessed. We pray that Selwyn’s name will be a reminder for all of us to do this and that he will lead his generation towards much of God’s blessings.